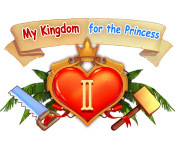 My Kingdom for the Princess game list. With details of all of the 4 games. 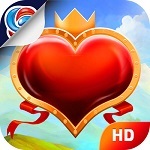 In this popular real-time road building strategy games series. Listed in order of release. Play free demos online. Or download for PC, Mac and iPad. See my list of posts below, for similar management games. 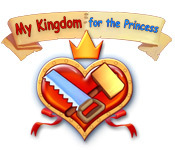 Plot: A terrible tornado has been turned the kingdom upside down! The beautiful Princess Helen must return to her sick father, King Olgert, but the roads are in ruins, the hamlets are destroyed, and a hungry dragon circles the skies above. Big Fish: Free Online Demo. Plot: Help Arthur clear the land, stop invaders, and work with magical beings to save Princess Helen from a terrible dwarf! Longbeard has kidnapped the beautiful princess and now it is up to our brave hero, Arthur, to repair the entire kingdom as he tracks down the evildoer. Plot: Wait no more! 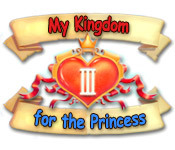 The adventures of My Kingdom for the Princess continue. It's been twenty five years since Arthur and the beautiful Princess Helen last made their way home. They settled down, became a royal couple, and enjoyed their time. 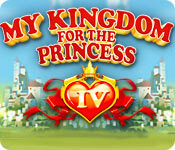 Plot: The King has appointed Prince Arthur as chief of the Royal Service for Rescuing Lost Princesses. The service is in great demand as any princess must be kidnapped by a dragon, bewitched by an evil sorcerer and rescued by a handsome prince at least once in her life.